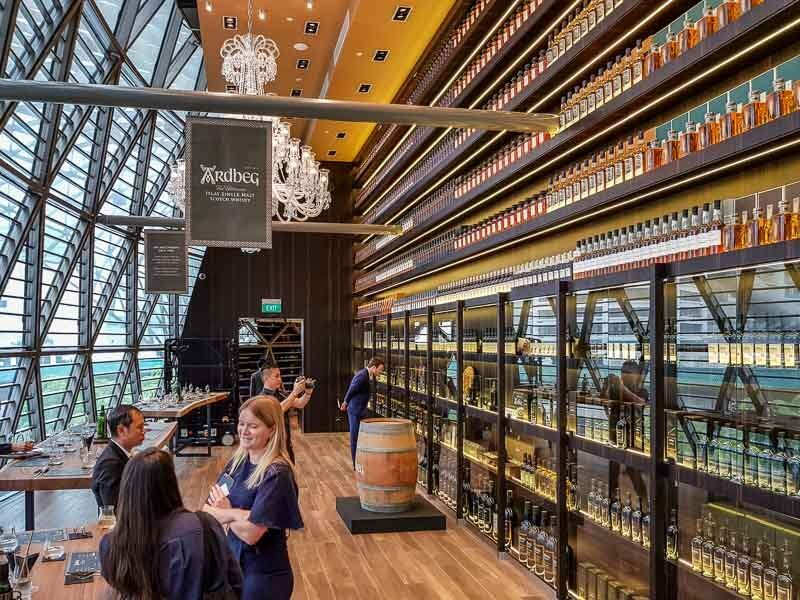 Arbeg has announced the launch of its first Southeast Asia Ardbeg embassy in Singapore, located at The Grande Whisky Collection at Orchard Road. This initiative was started back in 2009 and has rolled out globally to connect fellow-minded whisky drinkers. The new Ardbeg embassy will be installed for at least a year in Singapore, and promises personalised tours and exclusive tasting sessions of Islay’s peatiest whisky brand. I recently had the chance to catch Ardbeg global ambassador, Hamish Torrie who was in town for the embassy launch. Tell us a little bit more about your background? Hamish: I’ve worked for Ardbeg since 1990. But I’ll tell you an interesting story – when I first heard about Ardbeg was back in the early 1980s, when I was working for another whisky company. And I went to a whisky festival and all the distillery managers from all the other whisky companies were there. And they had a competition. They put up a picture of the pagoda stills (roofs of the distilleries) and of course Ardbeg has very distinctive double headed pagoda built in, and when they put up Ardbeg everyone went “Ah, it’s closed”. At that time Ardbeg was closed for many years, and that was the first time I heard about Ardbeg when I was quite a young guy. And I heard the affection for Ardbeg even back then. When I arrived at Ardbeg, it was amazing, the enthusiasm and affection for it. So that’s how I got into it. It’s been a great adventure. As I was saying, in the beginning we had no sales, we had no customers, just the belief that we could build something out of this fantastic distillery. How long have you been with Ardbeg? Hamish: Since almost the beginning. It’s been 22 years since we bought the distillery, and I’ve been with the company for 20 out of the 22. It’s been a great adventure and it’s very satisfying to see something so small, then spread like a ripple through the world. Ardbeg didn’t have single malts back in the old days? Hamish: All the Ardbeg was sold from the distillery in bulk, full blended. It didn’t go into bottle. It went in bulk whisky to other companies for blending. There were a few independent bottlers who bottled some, but it was very small. How is Ardbeg different from the other Islay isle whiskys? Hamish: The distinguishing factor is that, there are two things. One is that Ardbeg is the peatiest i.e the most smoky of all the Islay whiskys. Paradoxically, it is also the most balanced so it’s not all about smoke. And we’ve got this little purifier on the still which re-fluxes the spirit. So basically what you’re doing is you’re collecting the more lighter alcohols than the heavier alcohols. So this makes the spirit of Ardbeg, although its big and smoky, paradoxically it makes it rather fruity and delicate. I thought the Bruichladdie Octomore was peatier? Hamish: That’s a special bottling and we did a similar thing many years ago which was the Ardbeg Supernova, which was over a hundred parts per million (Phenol PPM, which measures peatiness in whisky). Normal Ardbeg is 55 parts and Supernova is over a hundred. The main flagship whisky coming out of Ardbeg’s distillery, the 10 year old, is the peatiest of all the standard whiskys. The Octomore is a special bottling, so the standard Bruichladdie isn’t the peatiest. Whisky demographics are changing; who do you think the target is shifting to in Asia? Hamish: Asia is very much younger generation, people like you. I think in Asia, there is a big trend to setting up what you call specialist Whisky bars. Second, third generation Chinese people, their father or grandfather used to to drink cognac, their grandsons are now drinking whisky. Obviously everyone’s drinking the big blends, but there are an increasing number of young Chinese guys setting up really beautiful whisky bars. Do you think the explosion of whisky bars is only in Asia? Or a global trend? Hamish: No, it’s a global trend but Asia is catching up really fast. Is Ardbeg doing anything to target millenials? Hamish: Yea well, we targeted them almost everyday in the sense in the way we promote the brand. We’ve got a brand that’s very well known in the world of whisky , but our approach to it has always been rather young at heart in the way we promote Ardbeg. In what ways are Ardbeg’s promotion young at heart? Hamish: We have a dog as a mascot, haha. We’re got our Ardbeg day which this year would be across the world in the bigger markets. So we’re having this ‘Summer of Peat and Love’, which introduces this Whisky called ‘Ardbeg Grooves’. And the grooves are the lines of the barrel charring which increases the surface area, that creates the grooves. So we’ve taken that and done summer of 1969 peace and love. Peace man, groovy. So when you see Ardbeg in promotion, we’re actually quite fun, and that’s how we target millennials. 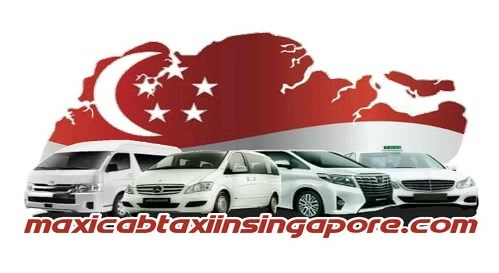 By attitude and being quite bold on innovation. What’s the next big thing for whisky trends? Hamish: For me, in the last decade the big trend has been the big explosion in mixology, so whisky bars doing mixology, whisky becoming an absolute key part of cocktails. That was the last decade. The next decade I think, you’re going to start seeing a lot of boutique distilleries start around the world. It’s already starting and it’s going to increase and multiply. You’re going to have hundreds of small boutiques. Is having many small boutiques a good thing? Hamish: Yea, most of them will go bust, but the whole point is that people are understanding craft again. Crafting something is becoming hip and cool, people want to get back and close to their environment and their reality. So that’s really important. You can see it parallels in beer as well can’t you. You’ll get microbreweries popping up everywhere. Gin has exploded in Europe and is huge in UK. Almost everyday there’s a new gin distillery starting. What challenges are there for Ardbeg? Hamish: We’ve had a lot of challenges and one of them is not having enough whisky. So we’ve been planning our 20 year growth phase and we can only start expanding Ardbeg from 2008, so before then we were just making (enough) whisky, then we can expand 2008. Now we need to take the next step, by expanding the size of the distillery by adding 2 new stills. That will take Ardbeg’s capacity current 1.4million litres of whisky up in 3-4 years and that will allow us to make Ardbeg grow for the next 20 years. There seems to be a global shortage of Whisky isn’t there? Hamish: I think Whisky is growing everywhere, but at some point there’s going to be a shakeout. And I’m hoping that obviously we will have enough franchise to keep Ardbeg going successfully. It has done extremely well but you never stop.